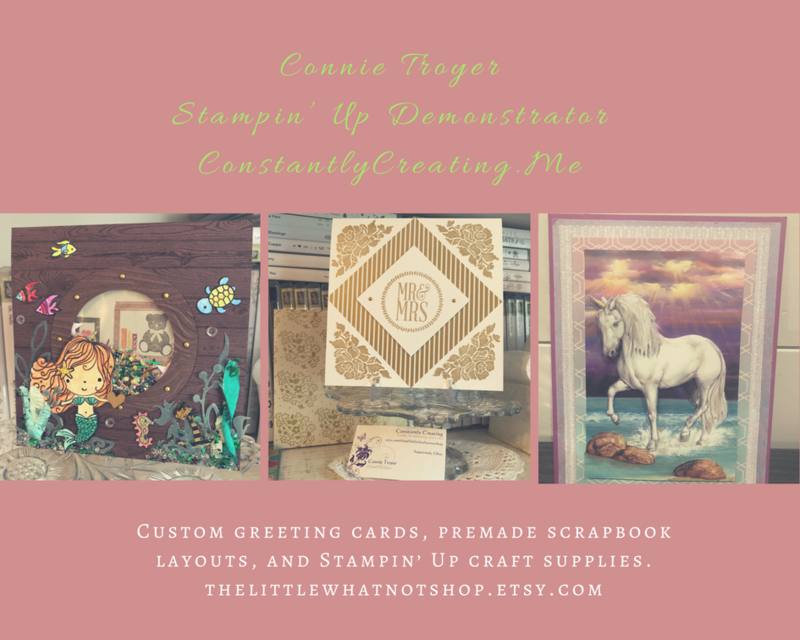 Everything Is Rosy Product Medley – Available May 1! We hope you’re ready for a ray of sunshine in your life, because the Everything Is Rosy Product Medley is almost here! This exclusive, limited-time collection of coordinating, petal-packed products has everything you need to let your creativity bloom. 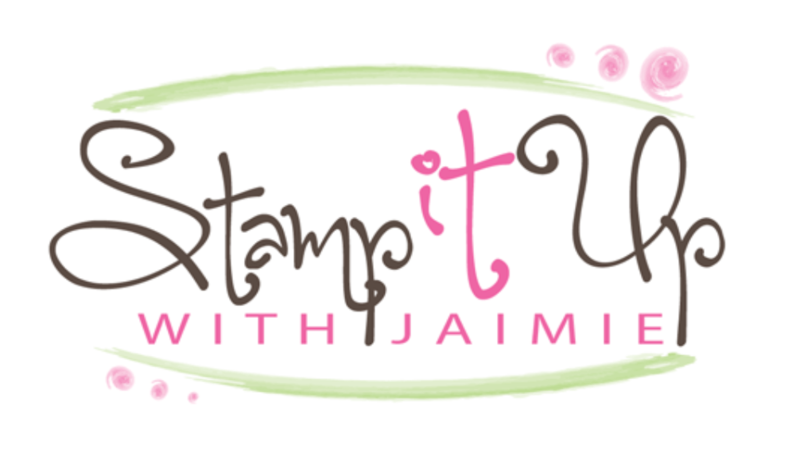 Product medleys are new to Stampin’ Up!. In addition to being filled to the brim with cute, coordinating products, we’ve designed our product medleys to provide you with endless creative possibilities.